1,000 Bonus Points after first purchase. 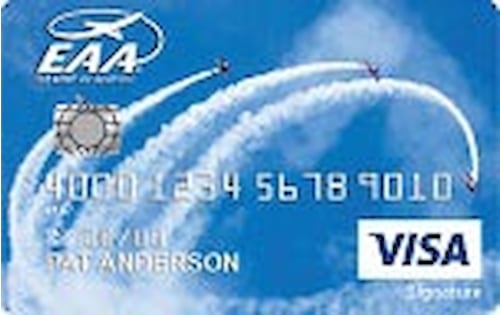 Earn 2 points for every dollar spent on combined gas and aviation fuel eligible net purchases during each statement period up to 2,500 points annually. Earn 1 point for every dollar spent on all other eligible net purchases. Redeem points for travel, merchandise, gift certificates, cash back and more. Start redeeming with just 1,500 points. Up to 10% off on purchases with Aircraft Spruce & Specialty. Some restrictions may apply. 0% Introductory APR for balances transferred within 30 days of account opening. EAA provides opportunities to aviation enthusiasts for participation, representation in government and industry affairs, information resources and educational programs. $250,000 Travel Accident Insurance and Auto Rental Insurance. Certain terms, conditions and exclusions apply. Flexible payment options including U.S. Mail, AutoPay from any United States deposit account, telephone transfer, U.S. Bank ATM, Internet Banking, U.S. Bank branch locations. 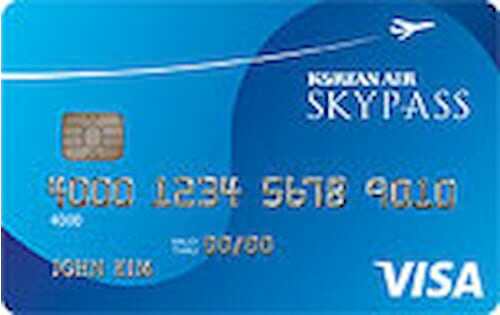 If you do not meet the criteria for the Visa Signature Card, your application may be processed for the Visa Select Rewards card. The cards have different terms and features. Earn 2 Points per eligible net $1 spent at Polaris Dealerships and at Gas Stations. 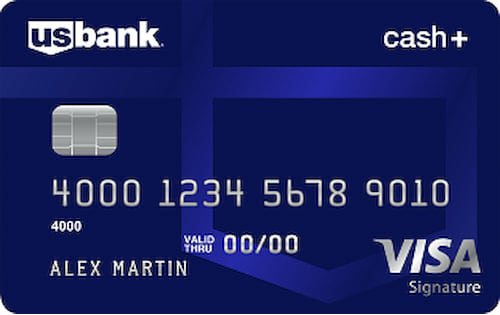 Earn 1 Point per eligible net $1 spent everywhere else Visa is accepted. 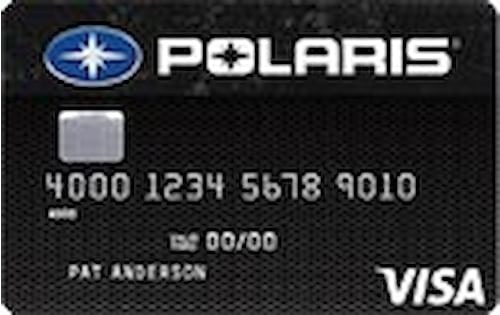 Redeem 2,500 points for $25 in Polaris Cash, which can be used at participating Polaris Dealerships. 0% Intro APR for balances transferred within 30 days of account opening. You can request up to two additional cards for family members at no cost. Travel benefits: Roadside Dispatch and Auto Rental Collision Damage Waiver. Zero Fraud Liability, Lost/Stolen Card Reporting, Cardholder Inquiry Service, Emergency Cash & Card Replacement. Get 10,000 points (redeemable for a $100 H-D™ Gift Card) on spending $500 in eligible net purchases within the first 60 days of account opening. Earn 3 points for every $1 net purchase at Harley-Davidson® dealerships, h-d.com/store and the H-D Museum™. Earn 2 points for every $1 net purchase at gas stations, restaurants, bars, and lodging merchants. Earn 1 point for every $1 net purchase everywhere else. Redeem 2,500 points for a $25 H-D™ Gift Card. 0% Introductory APR for 12 months for balances transferred within 30 days of account opening. Benefits: Travel Accident Insurance, Zero Fraud Liability, Hotel Theft Protection, Travel and Emergency Assistance Services, Auto Rental Collision Damage Waiver and more. Enjoy Visa Signature Perks. Certain limitations and restrictions may apply. Every time you use your card, you'll be entered for a chance to win a new motorcycle with the H-D™ Visa Free Ride Sweepstakes. Sweepstakes ends 12/31/2018. 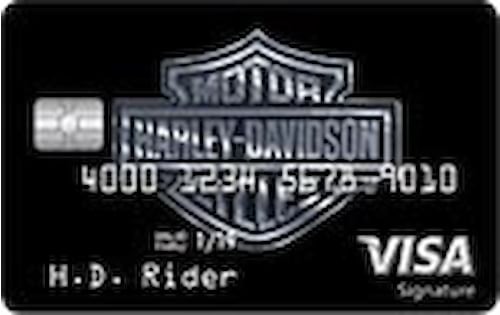 You will first be considered for the Harley-Davidson® Visa Signature® card. 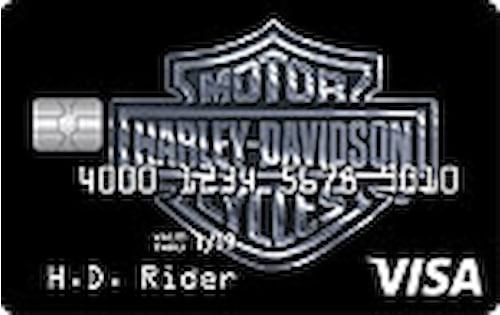 If you do not qualify for the Harley-Davidson® Visa Signature® card, you will be considered for the Harley-Davidson® High Performance Visa card. Benefits differ for the two cards. Earn 20,000 Bonus Points on spending $5,000 in eligible purchases in the first 90 days of account opening. Earn an additional 20,000 Bonus Points after spending $125,000 in eligible purchases in a calendar year. 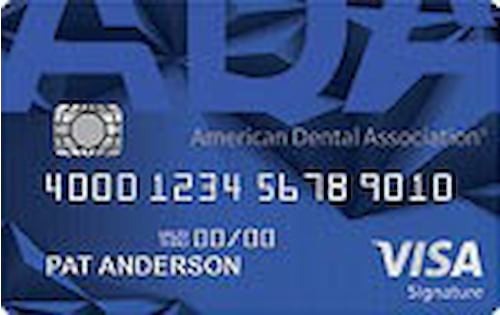 Earn 5 Reward Points for every $1 of net purchase at ADA.org; 2 Points for every $1 of net purchase made at select ADA Member Advantage Endorsed Partners. Earn 1 Point for every $1 for all other net purchases. Redeem points for merchandise, gift certificates, cash back and travel on more than 150 airlines with no blackout dates or restrictions. 24/7 Concierge for help booking travel, finding a restaurant, even buying a gift. Attend complimentary wine tastings and unique culinary events. Plus save money with special fine wine and food offers. Get insider connections to top sporting events, VIP packages and pre-sale tickets.